A young Dominican Republic women from St. Kitts has been charged with smuggling cocaine through the Vance Amory International Airport on Tuesday. 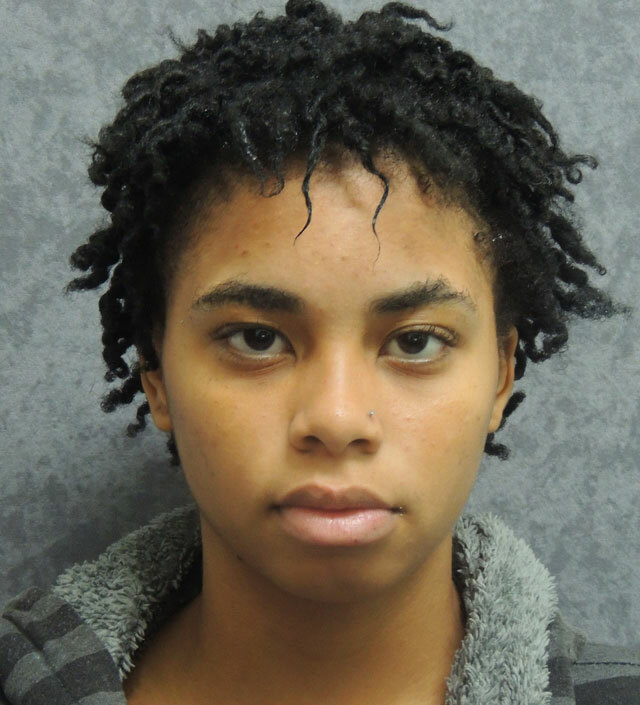 The Observer understands that 18 year college student Britany Paola Peets of Clarence Fitzroy Bryant College in St. Kitts arrived at the Vance Amory Airport on Friday with the illegal substance in her luggage. Ms. Peets moved to St Kitts as a young child from her native home of the Dominican Republic. She boarded a plane in St. Marten and according to an official police press release had a reported 2.5 kilos of cocaine in her luggage. Peets appeared at the Magistrate court in Charlestown on Tuesday with her attorney John Cato to apply for bail. However at the time of her appearance Peets had been charged moments before walking into the court room. The Magistrate noted that the matter did not arrive on her desk and a bail application could not be made at the time. In May 2016 Pia Nisbett of Spooners Village was also charge with cocaine possession. When Nisbett arrived in St. Kitts it was noted that she was caught trying to smuggle cocaine in the federation. Ms. Nisbett departed a LIAT flight from Antigua. Customs searched her luggage and discovered a packet of cocaine hidden in her underwear. Nisbett was later charged with possession of cocaine, importation of cocaine, and possession of cocaine with intent to supply. She also faces charges brought by the Customs and Excise Department, namely possession of a concealed good, to wit cocaine, Signing of a false declaration and making a false statement (declaration). Her matter is yet to appear on the court’s case list.